Please note this coffin is NOT painted and exceptionally natural. 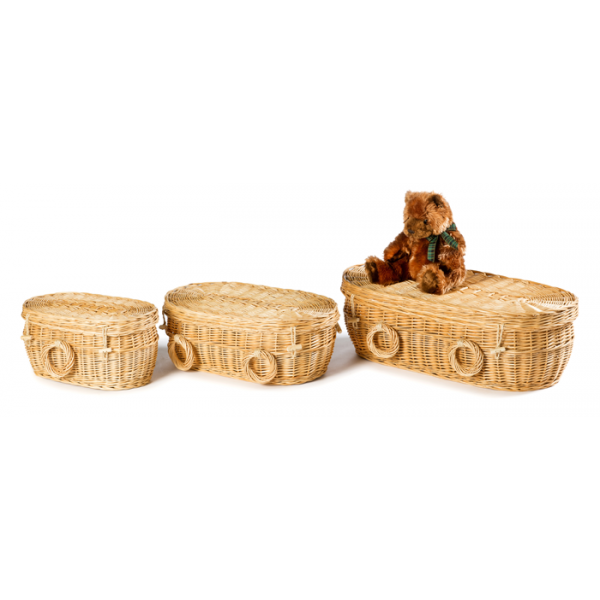 Each one of the wicker / willow coffins has been caringly hand woven by artisan basket weavers making each coffin unique and a personal tribute. 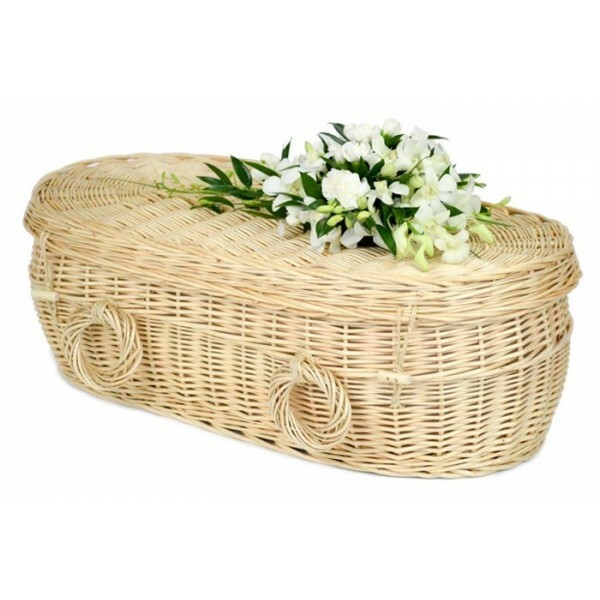 Contemporary environmentally-friendly coffins made from wicker willow providing an environmentally friendly alternative to traditional burial methods. Wicker is not just a highly sustainable product but is also the embodiment of environmentally friendly products with traditional wicker products. A Willow/Wicker eco coffin is more environmentally friendly than a cardboard alternative. Hand-made from natural woven willow in an attractive curved or traditional shape - natural, biodegradable, environmentally friendly. 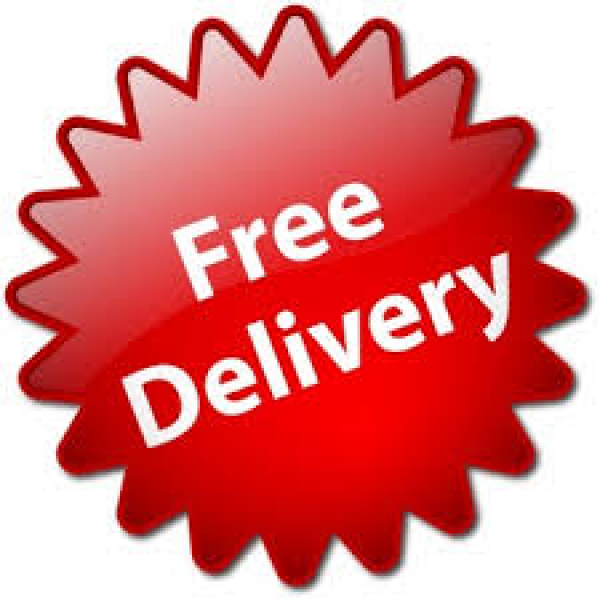 All prices include FREE UK SHIPPING to the address you specify!